The Victorian Government created Warby‐Ovens National Park, along with other new and expanded parks and over 200 conservation reserves, in June 2010 to protect and enhance the remaining River Red Gum forests in Victoria. 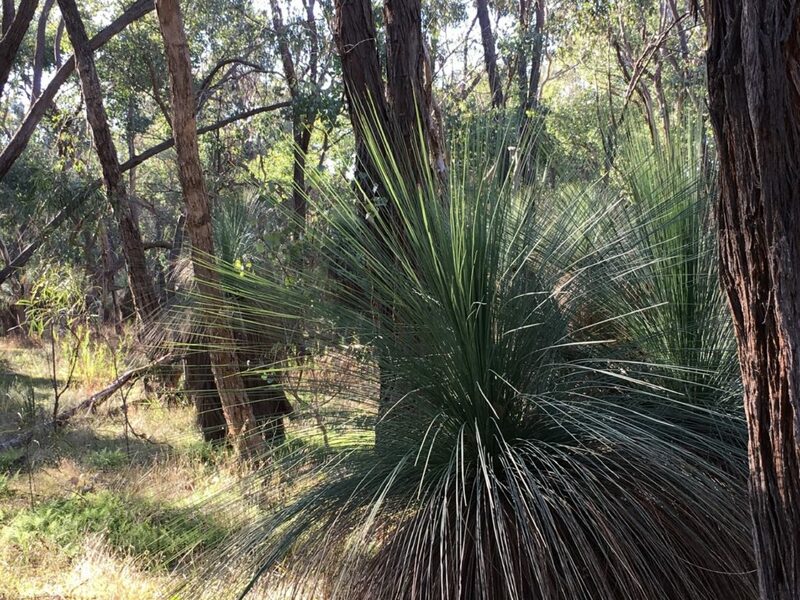 The park is 14,655ha and is characterised by three distinct vegetation communities – the granitic hills and woodlands of the Warby Range, the Box – Ironbard of the Killawara forest and River Red Gum Forest and wetlands of the unregulated Ovens Heritage River. The park offers many ways in which to enjoy including Lookouts, picnicking, walking, bike riding, fishing, camping and prospecting. The park also offers sweeping views from the Warby Ovens National Park southwards out over the Winton Wetlands or north-east towards Mt Buffalo offer many options for a picturesque picnic spot, bird watching and bushwalking. Explore Ryan’s Lookout, Mount Glenrowan and Salisbury Falls (weather dependent). The Warby Ovens National Park is a must see for anyone visiting the region.